10 things to remember to budget for at university - Which? Students have revealed the reality of student finance from their perspective, including the difficulties juggling the cost of university. For instance, nearly half of respondents said they relied on parents or family for extra money to cover these. Overdrafts and credit cards were also used to manage these living costs (20% and 10% respectively). 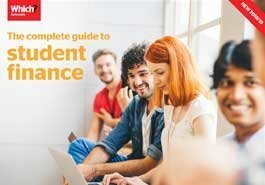 It's important to seek out all sources of extra funding you may be entitled to beyond your basic student finance package, so you're not leaving money on the table and struggling unnecessarily. Choosing the right student bank account can also lend a helping hand. Knowing what costs will crop up and budgeting effectively for these priority costs is also a step in the right direction. There are ways to save on these. For example, when it comes to books, find out what reading is absolutely essential to buy and what you can find online or rent from the library. Similarly, when it comes to printing, it might be cheaper to have your own printer (and sharing ink costs with housemates) than use university facilities - it may save you queuing for ages to do so on deadline days. 16-25 Railcard: just £30 a year to get a third off your rail fares - very useful if you'll be travelling home on the train for holidays and weekends. 18+ Student Oyster Photocard: pay a £20 admin fee for 30% off London travelcard costs. You must live at a London address in term-time to be able to apply. National Express Young Persons Coachcard: £10 a year (plus £2.50 p&p) for a third off coach fares. For added savings, plan ahead and book in advance if possible. Also, when sorting out off-campus housing, keep in mind travel costs to get to campus when picking your location. prevent impulse buys in the supermarket by making a shopping list – and sticking to it. cook in bulk and freeze. This way nothing gets wasted, it works out a lot cheaper and you always have a back-up plan when the cupboards are bare! make packed lunches for cheaper meals on the go. From freshers' week to club subscriptions, student nights, gigs, fancy dress, sport or a quick coffee (and a slice of cake) with friends – the cost of socialising can soon mount up. Allocate yourself a certain amount for entertainment and try not to go over it. Being sociable doesn't have to be expensive – think nights in with housemates, free events at your union or two-for-one cinema nights. Student-specific discount websites such as NUS Extra and Student Beans offer deals on cheap days and nights out including theme park visits, eating out, and cinema and theatre trips. If you’re in halls of residence, utilities such as gas, electricity and water are usually included as part of your rent – but that might not be the case if you're heading into private housing. Along with your rent, you'll need to put aside a certain amount each month to cover utility bills. Setting up regular payments is a good way of managing what's going out of your account. There are also apps like Monzo to help you monitor your comings and goings when it comes to money. 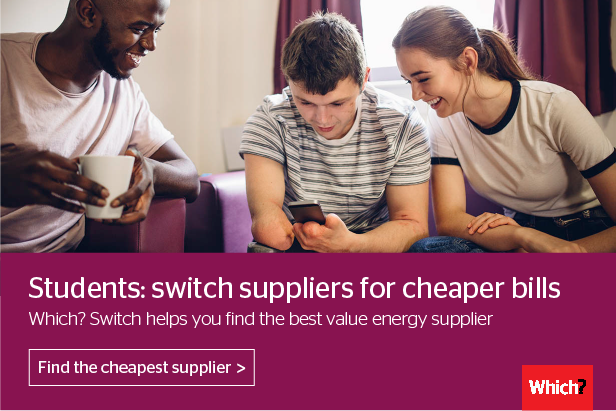 If you're able to, see if you could save by moving to a different energy supplier or tariff. You can compare energy suppliers online (using a free service such as Which? Switch). Online deals are usually among the cheapest, plus you'll often get an extra discount if paying by direct debit. Don’t forget that there are often a few costs involved beyond the quoted broadband price – the cost of installing a phone line and monthly line rental, for instance. Shop around for deals online to check you're on a good value package. Which? Switch Broadband - simply enter your postcode to see the best and cheapest broadband deals for you. 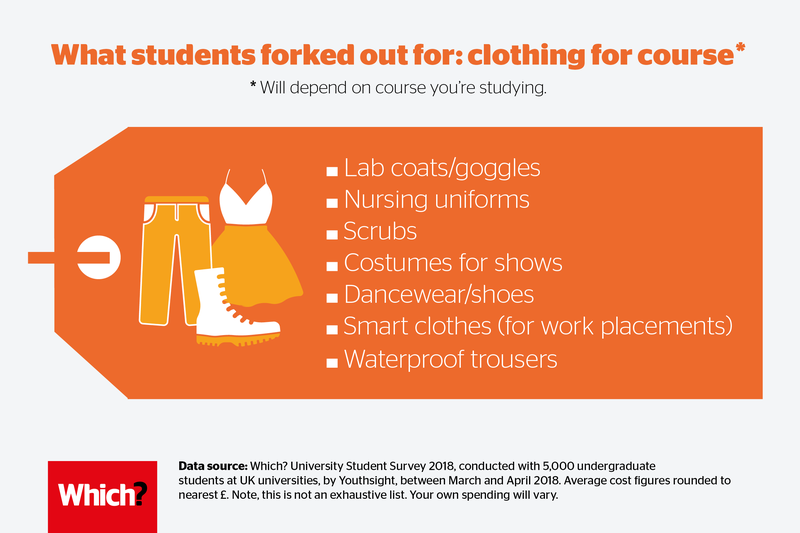 You might be surprised by how much your belongings are actually worth – try totting up the cost of your laptop, smartphone, TV, clothes, specialist course equipment and so on. 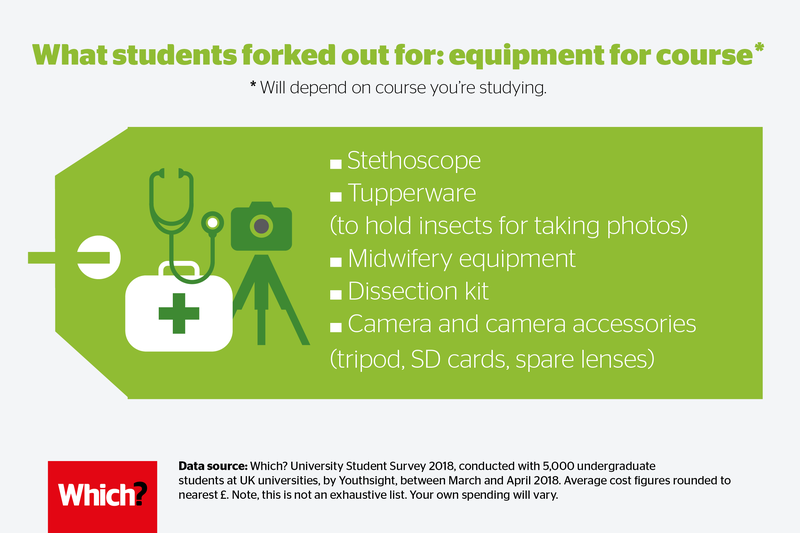 According to Endsleigh Insurance, the average student owns £1,981 worth of hi-tech gadgets. You might be covered as part of your parents' home insurance policy. If not, student contents insurance packages start at around £10 a month. You might not realise until you become a student how much things like toothpaste and shower gel cost. Set enough aside for the basics, making the most of special offers and value brands. making the most of student discounts in shops (and online by checking out deals on sites such as MyUniDays). find extra discounts and money back by shopping online through cashback websites. consider clothes swapping – try online on websites such as Vinted, or host your own clothes swapping party for a fun, cheap alternative to shopping! 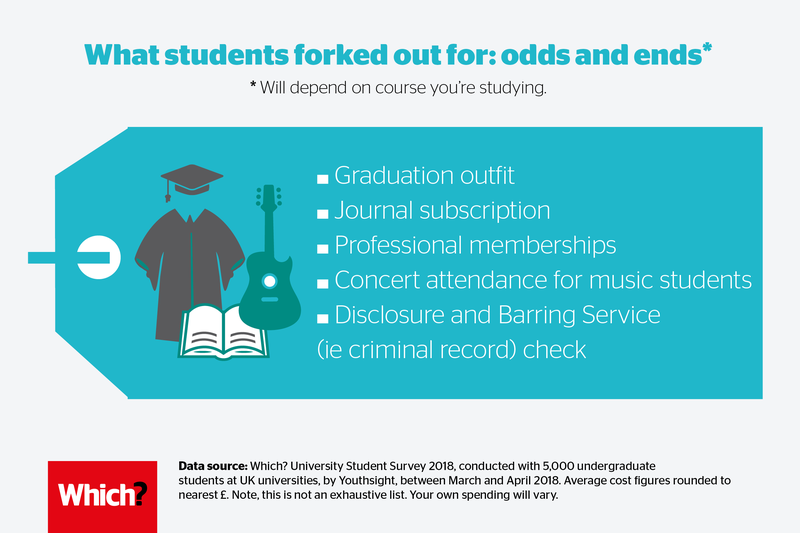 As well as the common course costs above, there might be some specific costs for your subject that aren't on your radar and which your tuition fees won't cover. These extra costs can really vary from subject to subject, and tot up at the end of a term or year. Ask about these at an open day or when you're researching courses, and find out what extra funding might be available to help with these.